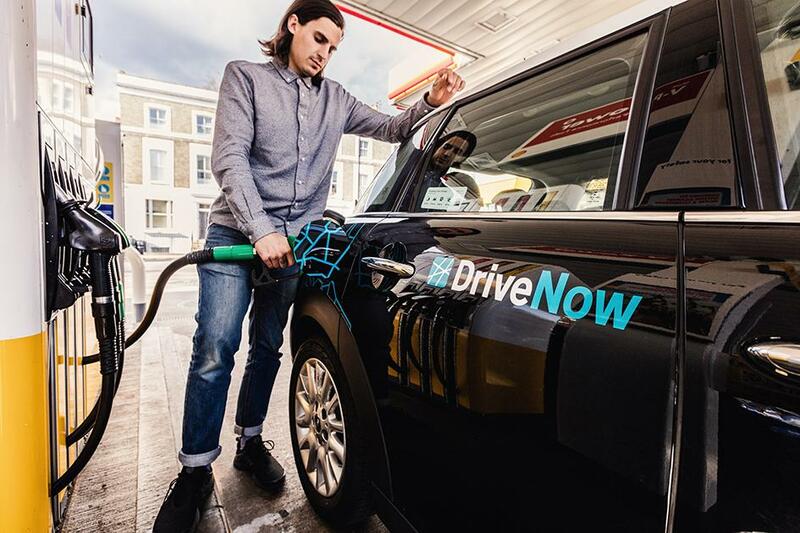 If your business trips or your thirst for adventure are taking you to the highway all the time, with DriveNow cars you can avoid queueing and get only the best of the journey. Each of the 500 BMW and MINI are equipped with Telepass technology inegrated in the In-Car system, thus you are able to access to all the toll roads and services managed by Telepass simply choosing the designated lanes and entrances. How do I pay for the access? 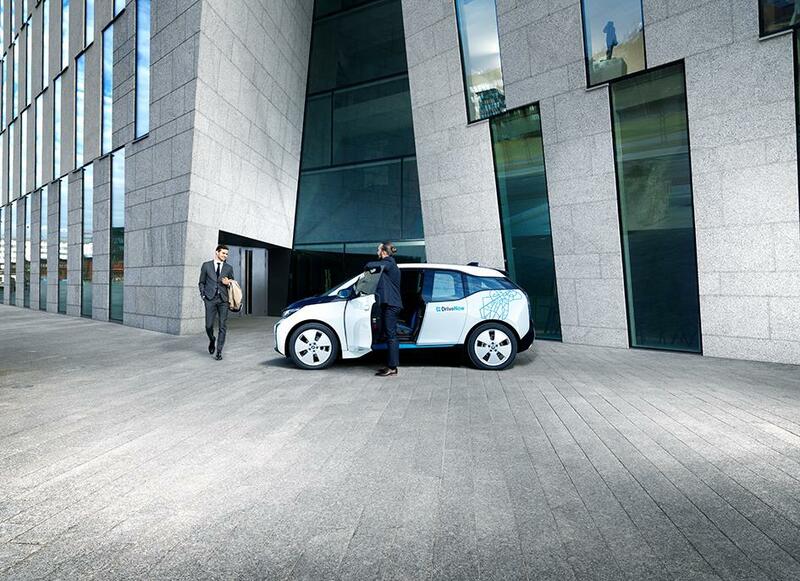 It's that easy: the fee will be charged directly on your DriveNow account like a regular rental! You will receive the invoice for telepass services on your email address. Note: the Telepass technology is completely integrated in the In-Car system, so don't worry if you don't find the classic Telepass device in the car: it's already there even if you don't see it.